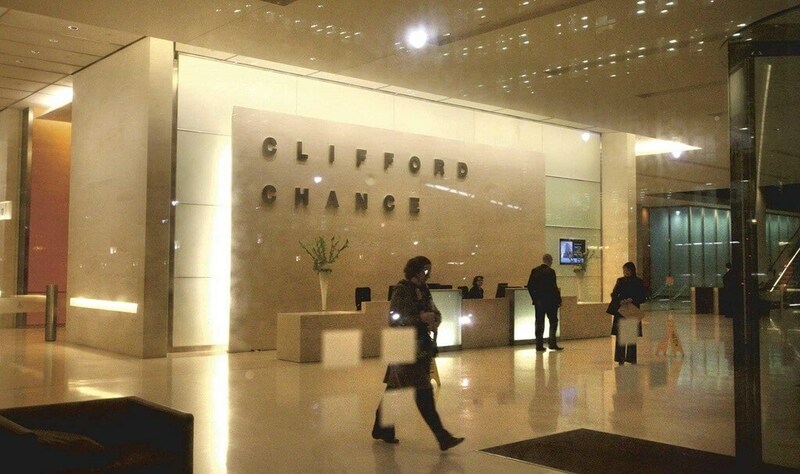 Clifford Chance is one of the world’s pre-eminent law firms, with significant depth and range of resources across five continents. It provides customers with the highest-quality advice and legal insight, which combines the firm’s global standards with in-depth local expertise. We wanted to find a solution for remote technology training across multiple offices to allow an instructor and their students to share screens, show presentations, and use various applications. 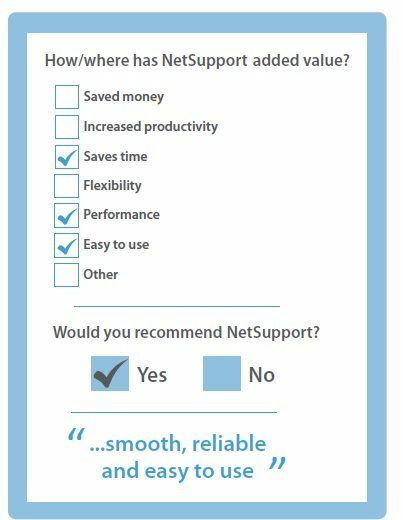 NetSupport School seemed to offer a solution to our specific needs in an intuitive interface. It has been smooth, reliable and easy to use. We regularly expand into new features it offers and training remotely has been so much easier since we’ve gotten it. • The ability for both the trainer and the user to see the screen, control the mouse, and use the keyboard. • The instructor can share either their whole screen, or a specific application with their student. This is very helpful when a PowerPoint Presentation is used during class, or the trainer wants to demonstrate something to the student that is being displayed on the instructor PC. • Having a control panel to see multiple screens is useful for the trainer as they can keep an eye on students as they progress through an exercise, and offer assistance to an individual that may be struggling. • When an account is logged out, the trainer can still connect to the PC and log it in before the student arrives to save time and/or pre-load relevant programs and files. A lot of time in remote training sessions was spent connecting PCs, sending all necessary files/presentations over to the student’s PC, asking for descriptions of what they see over the phone (in the case of multiple students, we could not previously see more than one PC). NetSupport School has made our remote training much more efficient.